November 16, 1941 - August 24, 2017 OKLAHOMA CITY Joann "Jody" Kerr, 75, passed peacefully at home, without distress, of pulmonary hypertension and other complications of systemic scleroderma, on August 24. She was surrounded by loved ones in death, as she was in life. Jody was born in Conway, Arkansas, on November 16, 1941, the only child of Anna Monteen and Dominic A. Bucko. She was very proud of her "Army brat" label and spent her young childhood moving from Army base to Army base. 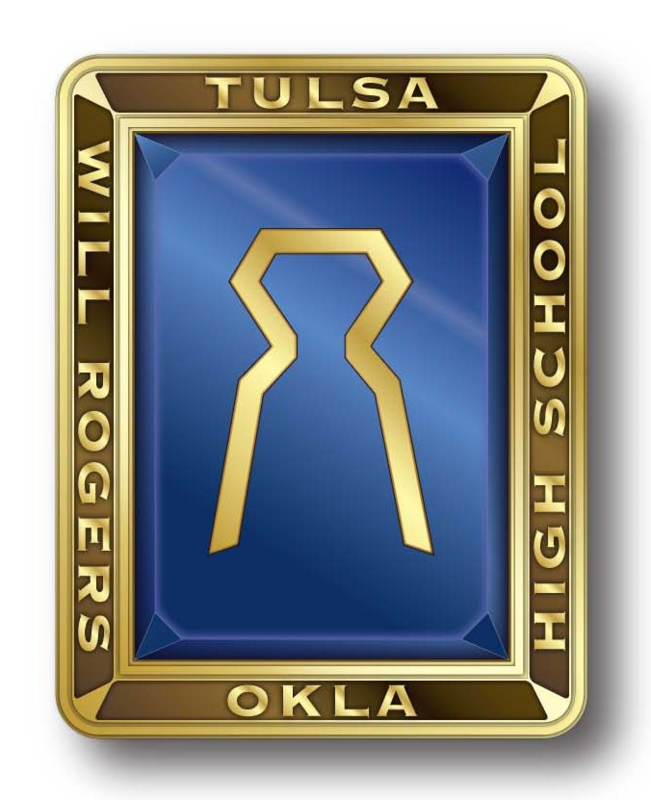 In 1956, the Bucko family moved to Tulsa, Oklahoma, where Jody attended Will Rogers High School, graduating in 1959. In high school, she decided "Jody" fit her personality better than her given name "Joann," and that was that. The next year she moved on to Oklahoma State University, where she originally majored in pre-med. Interestingly, a family doctor advised her that it would be difficult to sustain a medical career and a family, so she switched to English and education. 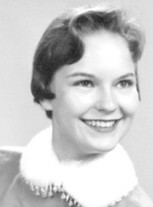 In college, she kept a busy social schedule as a member of Kappa Alpha Theta sorority, an Honorary Cadet Colonel with the ROTC, and Angel Flight; and in 1962, she won Miss Congeniality at the Miss Tulsa Pageant and the Tulsa County Fair's "Fairest of the Fair" title. In an interview after receiving the crown, she noted that her career goals included being a "doggone good wife." By then, she had already met a friend named Lewis Keith Moffatt, with whom — at first — she double-dated. At some point in their friendship, the relationship blossomed into love, and the two married in 1963. A newspaper clipping of the time describes her dress as "a formal silk organza styled with a Basque bodice and bracelet-length sleeves." Even as a young woman, she loved her pretty clothing! In her early married life, she taught high-school English in Oklahoma City, and she received a master's degree in English literature from The University of Oklahoma in 1965, the year her daughter, Lori Kamille Moffatt, was born. A son, Hal Wade Moffatt, followed in 1969. During her early-to-mid life, Jody's hobbies included tennis, cooking, entertaining, reading, sewing, and drawing. (She noted later in life that she preferred sewing for children and costumes, as perfect construction wasn't necessary.) She kept a scratch pad by the phone, and you could tell how long the conversations lasted by how many peoples' faces she'd scribbled with a ballpoint pen. While both Lori and Hal attended Casady, she served as a Bluebird leader, taking the girls camping and teaching them how to paint and make God's-eyes out of popsicle sticks and yarn. In 1976, Keith suffered a heart attack, leaving Jody in charge of two young children. As strong and determined then as she was in later years, she started teaching at Casady School in Oklahoma City in 1978, where she stayed until 1988. In 1978, Jody also married Larry E. Kerr. At this time, the couple wanted to redecorate the house, and her interest in antiques flourished. The two began traveling around the country and world to buy antiques. "We loved it," she said once. "We bought so much, and sometimes bought wrong, that I needed to find a place to sell the stuff. I liked it. The people were fun. And Larry liked it. We both enjoyed meeting the people, families, and customers." Her business, Jody Kerr Antiques, became the place where all of her passions converged, and where she met many of her longest-lasting friendships. Over the years, she established a successful career as an antiques dealer, appraiser, and antiques liquidator. She had a keen eye; when she closed her business in early 2017, people came from across the United States so their homes could include a part of her legacy. She worshipped at First Presbyterian Church in Oklahoma City, had a lively (and often impish) sense of humor, liked the music of Jim Croce and Fleetwood Mac, could make a mean shrimp etouffee, loved dogs, people-watching, cabernet sauvignon, and traveling.She is survived by her husband, Larry Kerr; her daughter, Lori K. Moffatt and her husband Randy Anthony, of Austin Texas; her son, Hal W. Moffatt and his wife Jackie Schindler Moffatt, of Edmond; and Hal's two children, Jacob Keith and Rachel Mackenzie. A Reception and Viewing will take place at the First Presbyterian Church in Oklahoma City Tuesday, August 29, 5-8 p.m., and a Funeral Service will follow on Wednesday, August 30 at the church at 11 a.m. If you choose to remember her by a gift to a church or charity, those she supported include First Presbyterian Church, the Central Oklahoma Humane Society, and CASA for Children.